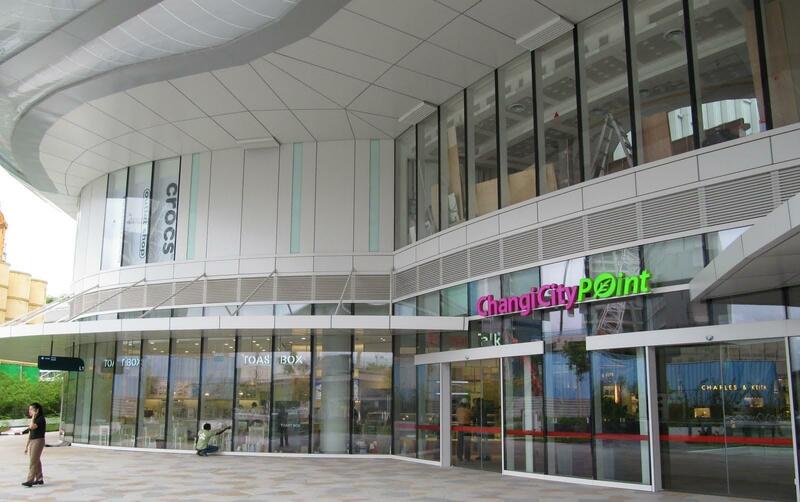 Changi City Point is a family friendly mall with a diaper changing room on each level beside the washrooms. The diaper at basement 1 is conveniently located at the entrance into the mall from the car park. nursing mothers cubicle: partitioned by a heavy curtain from the main room. includes a chair and a long side bench to place personal belongings. large enough to fit a stroller. did not manage to check if there was an electric socket in the cubicle. pros: diaper changing unit away from nursing cubicle. family members can wait at the couch in the main room. nursing cubicles large enough to fit a stroller. cons: “landscape” placing of diaper changing station as opposed to “portrait” placing which is more convenient for the changing of diapers. only one diaper changing unit. curtain partitions mean less privacy and I can imagine some moms may feel uneasy given that the mall is rather quiet and the nursing room may be relatively unused. overall: bright and cheery (the one on basement one has animal and alphabet prints) and has all basic amenities. however when I was there, I noticed that the diaper changing unit was rather dusty.